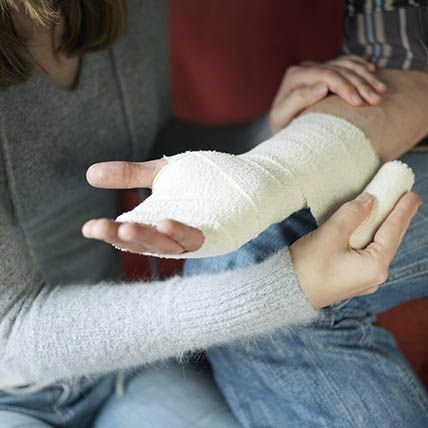 Work Injury accidents are common occurrences in a workplace that is not accident proof. Ensuring that the workplace is as conducive as possible is the clear responsibility of the employer, and in cases where an employee gets injured seriously at the workplace while carrying out his duties, such employee is to be taken care of and compensated by the firm. A legal representative is needful when negotiating your compensation with your employer, your counsel will guarantee that your best interests are spoken for; he will also help ensure that you are fully compensated for every known clause that is related to your welfare in the firm. Rawa Law Group, a foremost figure in legal matters here in Murrieta is available for all your legal needs. We have over two decades worth of meaningful contribution in the legal sector of the United States, with a number of work injury attorneys in Murrieta revered for their exceptional adeptness in legal affairs through the period. With us you can be sure that you will be well taken care of, our services go to highlight all that is important for the purpose of your compensation. We are willing to put in the work to ensure that your welfare is protected and seen through. Even more, we are not just skilled at negotiations but also at orchestrating a sure representation for you in court when the time comes. We offer free case evaluations and a non-obligatory case management. Kindly reach us via the address below.